Susan Merdinger will perform the lyrical and virtuosic Concerto No. 1 by Tchaikovsky on piano, and the Highland Park Strings will add the Polonaise from Tchaikovsky’s Eugene Onegin and the Spring Symphony of Schumann. 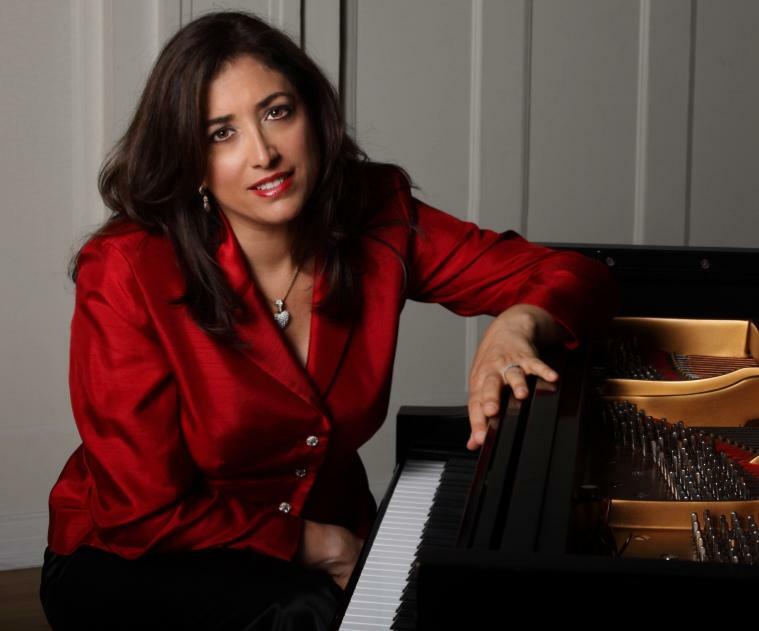 A resident of Highland Park since 2003, Steinway Artist Susan Merdinger has been acclaimed for her stunning performances. Among her many honors, Merdinger is a two-time First Prize winner of the Bradshaw and Bueno International Piano Competition, Gold Medalist of the Global Music Awards, and winner of the Dewar’s Young Artists Award, the Artist’s International Young Musicians Competition and the Artist’s International Distinguished Alumni Winners Prize. Having made her debut at Carnegie Recital Hall, her live performances and recordings have been broadcast on radio and television throughout the USA, Canada and Europe. She has been a Guest Artist on the Chicago Symphony Orchestra Chamber Series, Live from WFMT and the Chicago Latino Music Festival, and has soloed with the Chicago Philharmonic, Lake County and Tahoe Symphonies and the Orchestra Sinfonica del Estado de Mexico. Merdinger studied at Yale University, the Yale School of Music, and the Manhattan School of Music. She is an Artist Faculty of the Summit Music Festival in New York and Artistic Director and Founder of Sheridan Music Studio.